It’s no secret I’m a committed Kate Spade fan. I own a few bags and various other items and I’m currently working on a collection post for you that’ll be coming in a few weeks. But in my mind, there is no such thing as too much Kate Spade. All of my items have been bought on clearance and during amazing sales! So today I thought it would be fun to share a wishlist of KS items I would love to have if money was no option. There are always many items I would buy if I could so I knew I would have plenty to share. 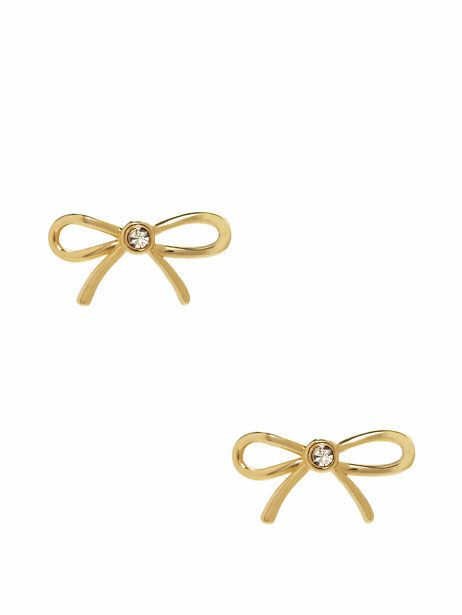 Dainty Bow Studs ($32) I have long been admiring these cute bow studs from KS and one day I will probably just cave and get them. They are tiny and thin, so classy and cute! They come in gold and have a little sparkle in the middle. I tend to wear more studs and any other earring so these would be perfect! Cameron Street Sally ($378) This is definitely one of those items I would NEVER buy outright. That price point is way beyond my means. But if I keep my eye on it, usually it could go on sale. And even maybe an extra sale on top of that. 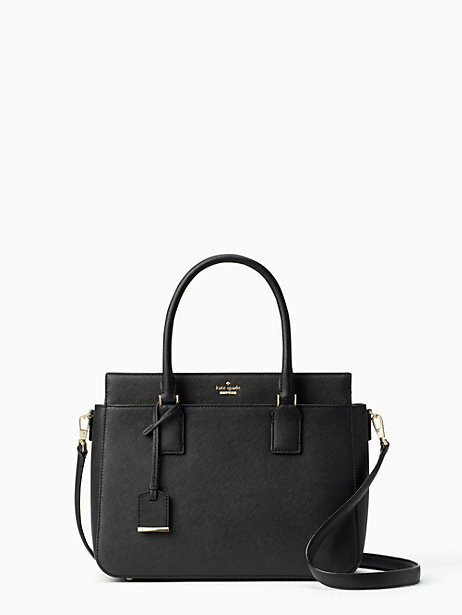 But this Sally is a perfect, classic bag. I would purchase it in black so I could use it daily and it would match everything. This purse isn’t over the top or bright, it is just a real classy bag to have! 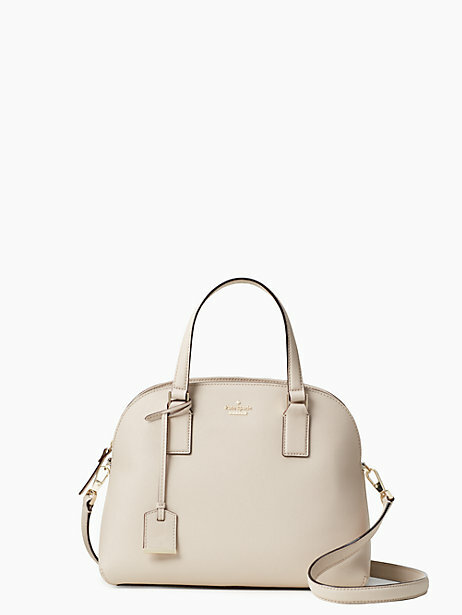 If one thing is for sure, Kate Spade knows classy. 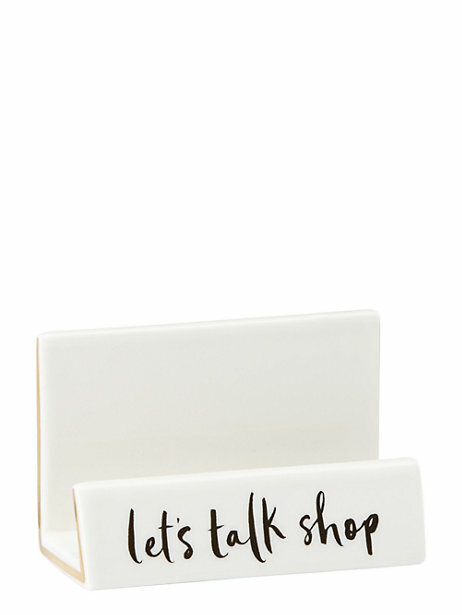 Let’s Talk Shop Card Holder ($30) Even though I am still waiting, I will get a job eventually and I honestly cannot wait to decorate my office space. I have tons of pins about it on Pinterest and many, many ideas! I am in love with this adorable business card holder from Kate Spade. It is right up my design alley and so girly but understated. I love that it is simple but still very cute and fashionable. Everyone needs a business card holder, so why not this one? Ha! 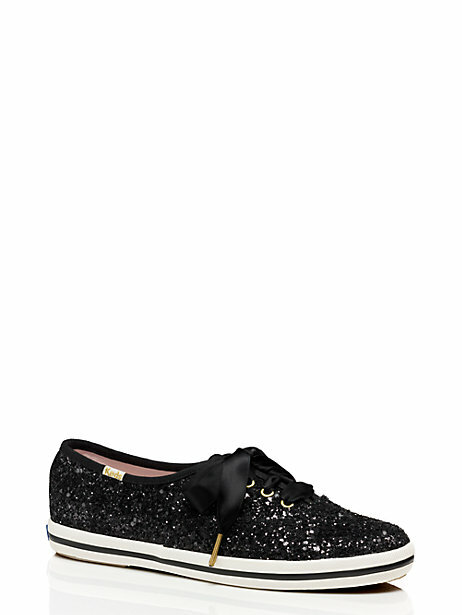 Kate Spade Glitter Keds ($85) You know I love glitter, and these Keds are just too cute for words! They come in many different colors like: silver, gold, black, white, and rose gold (I’ll take one in each color please). I have worn Keds for many years and still love them. I love that the glitter takes them up a fancy notch! 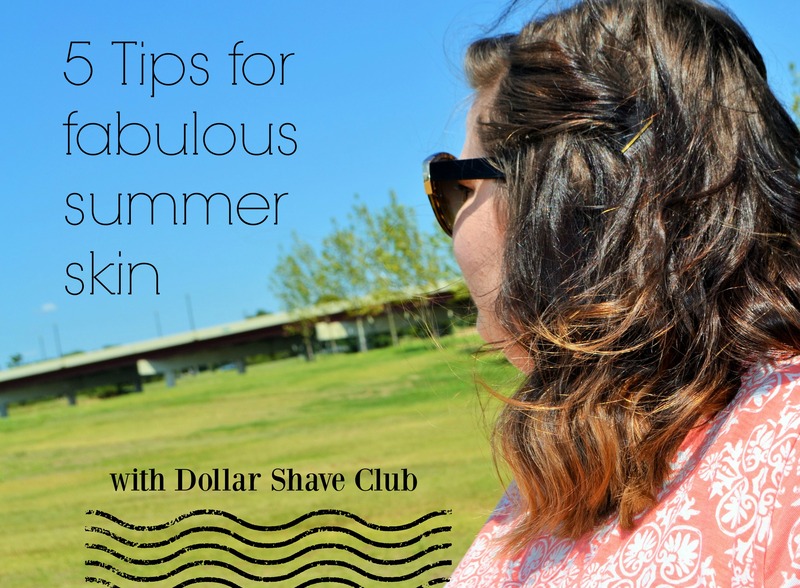 I’m all for a little glitz and glam every once in a while. I am hoping these go on sale soon, because I have been eyeing them for over a year! What color would you pick?? Cameron Street Lottie ($328) I love dome purses. I bought one on my cruise a while back and have been loving it but the strap broke! (so sad, but it wasn’t Kate Spade) I also bought a Cedar Street Maise (possibly mini) a year or two ago in a brilliant pink floral from Kate Spade and there was only one thing I didn’t like…the opening was way to small at the top. I had a hard time retrieving any of my items from the zipper opening. This Lottie is alike the Maise in many ways but the opening seems wider. I would like to actually see this in person so I can verify that it is easier to get things in and out. But how adorable are these dome purses? ?